Birkbeck’s School of Social Sciences, History and Philosophy will award up to seven fully funded Postgraduate Research Scholarships in 2018. These scholarships are for Ph.D. projects related to the research interests and expertise of the School’s six constituent departments. One award is specifically dedicated to an interdisciplinary project. Birkbeck is a world-class, research-intensive institution that ranks among the UK’s leading universities. Research in the School of Social Sciences, History and Philosophy is notable for its collaborative, interdisciplinary and innovative nature. Our dynamic doctoral community is home to more than 200 students, supervised by award-winning scholars at the cutting edge of their fields. This competition is primarily open to new Home/EU and International students who are applying for a full-time MPhil/PhD place in the departments listed above. Applications for part-time study will also be considered, at an appropriate pro rata rate and extended duration. Students who are currently enrolled on MPhil/PhD degrees within the School of Social Sciences, History and Philosophy will only be considered for the research scholarships under exceptional circumstances. Please send a brief supporting e-mail outlining these exceptional circumstances when you submit this form. The scholarship awards will include a fee waiver up to the value of the full-time home/EU rate for MPhil/Ph.D. degrees (GBP 4195 in 2017/8), in addition to an annual stipend set at Research Council rates (GBP 16,553 in 2017/8, including London Weighting); pro rata in the case of a part-time award. The competition will be decided on the basis of academic merit. Scholarships will be awarded in late Spring 2018, to be taken up in the 2018/9 academic year; they will be tenable for up to 3 years (subject to the holder making the satisfactory performance, as assessed through the College’s regular structures for reviewing the performance of doctoral students). 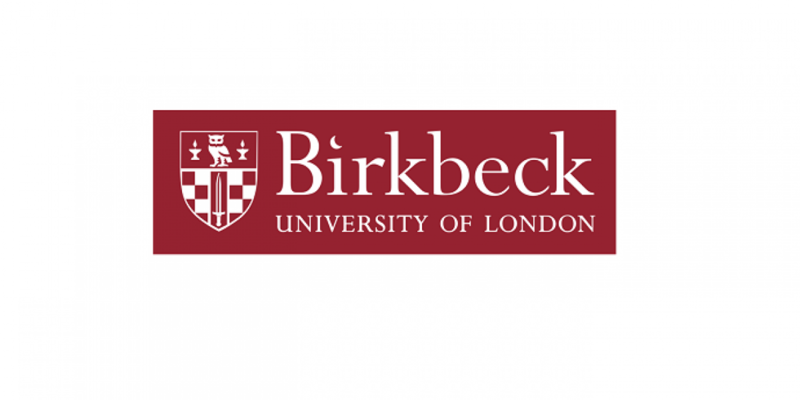 Please note that in order to apply for funding, prospective students must complete an application for a place at Birkbeck on an MPhil/PhD programme offered by one of the Departments listed above, either before, or at the same time as, applying for funding. Your application for a scholarship will not be considered if you have not applied for an MPhil/PhD programme.